Director of Overseas Marketing Department. I do love watching motorsports and hope to visit Monaco to watch the Formula 1 Grand Prix someday! I and Hamaken went to Hong Kong for business trip the other day. 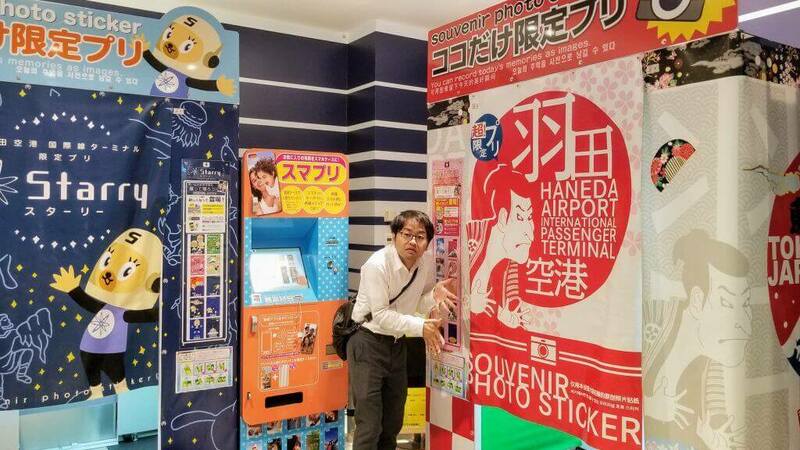 We went via Haneda airport in Tokyo, but the departure flight was delayed by 6 hours than the schedule we decided, so we had a lot of time to go around looking at Haneda airport and introduce it! The shopping environment was enriched quite than the time we went before! First of all, Don Quijote. 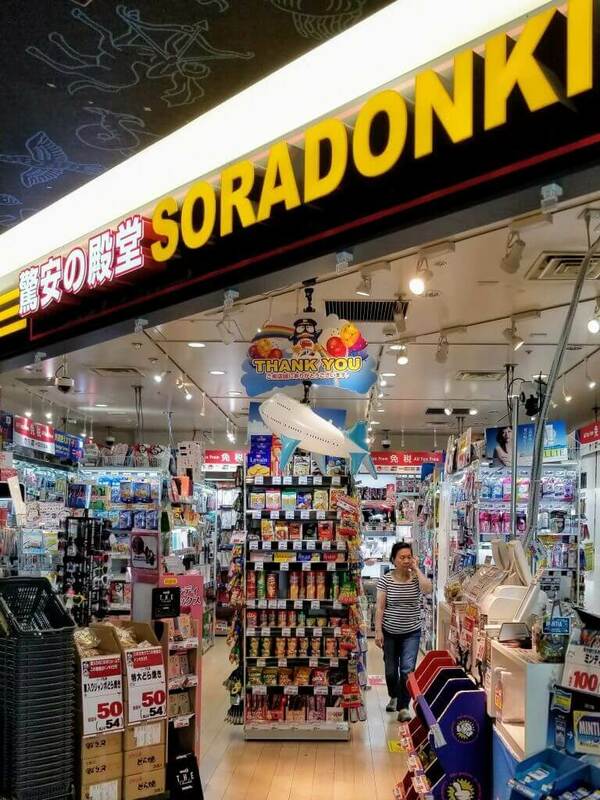 At the airport, the store name is SORADONKI. Cosmetics and food are enriched! Next one is BICCAMERA. This store name is Air BIC CAMERA. 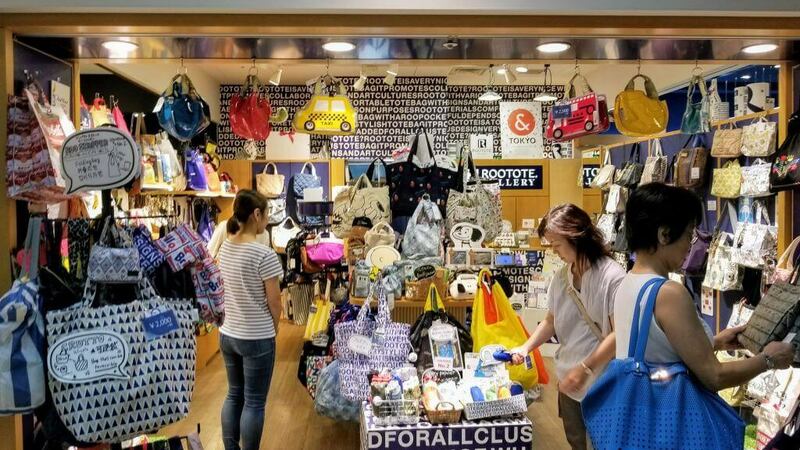 Popular items such as home appliances as well as mug bottles are enriched. Up to next, I introduce the character shop. 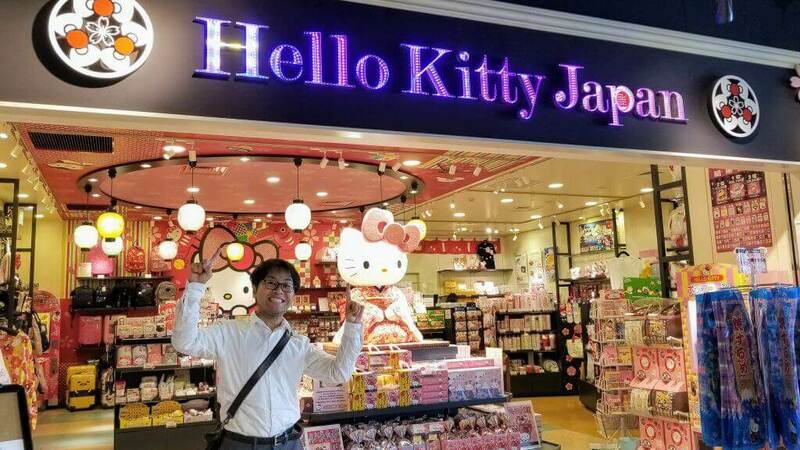 The first one was HELLO KITTY's special shop. 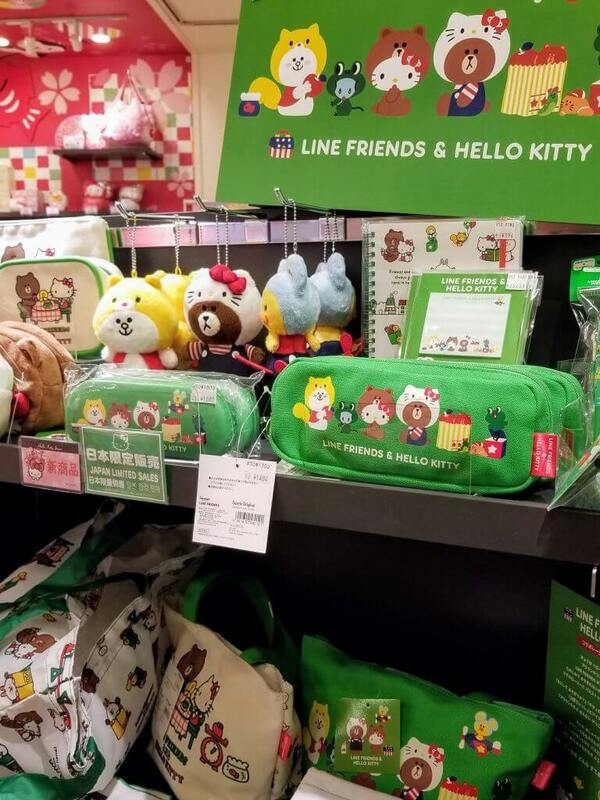 The limited items such as Japanese patterns and LINE collaboration were also outstanding! 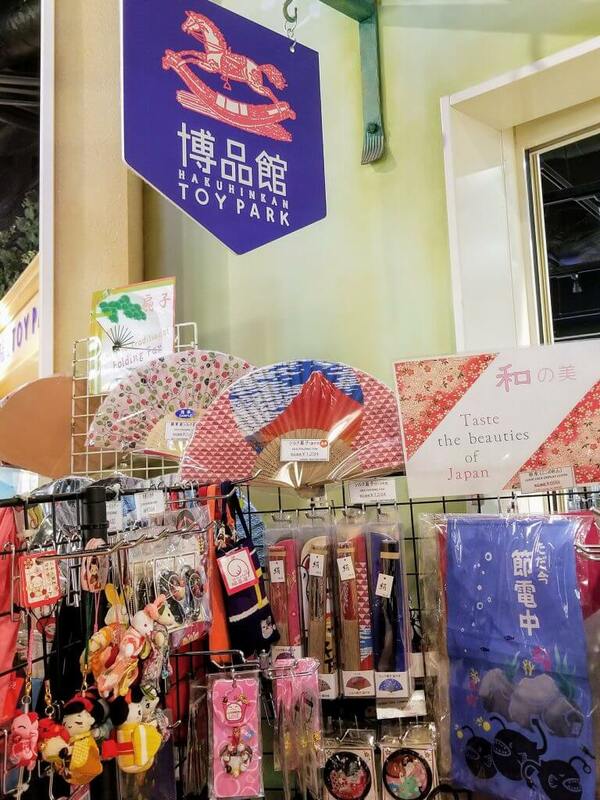 Also, popular toy shop, Hakuhinkan is also located. 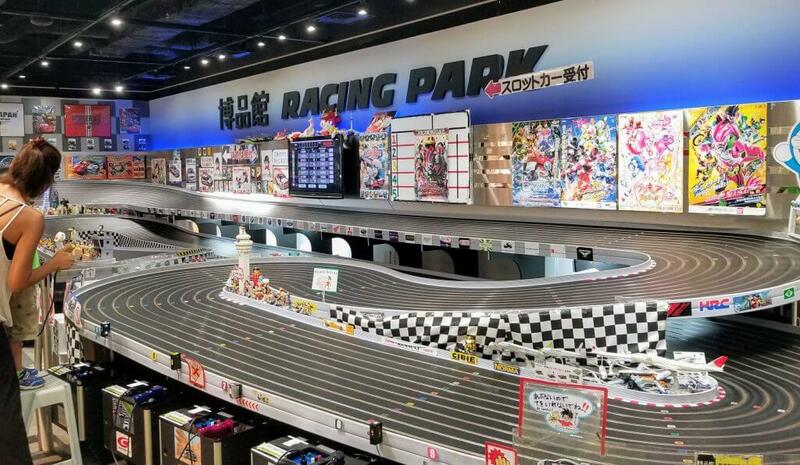 There is also Monchicchi segment inside! 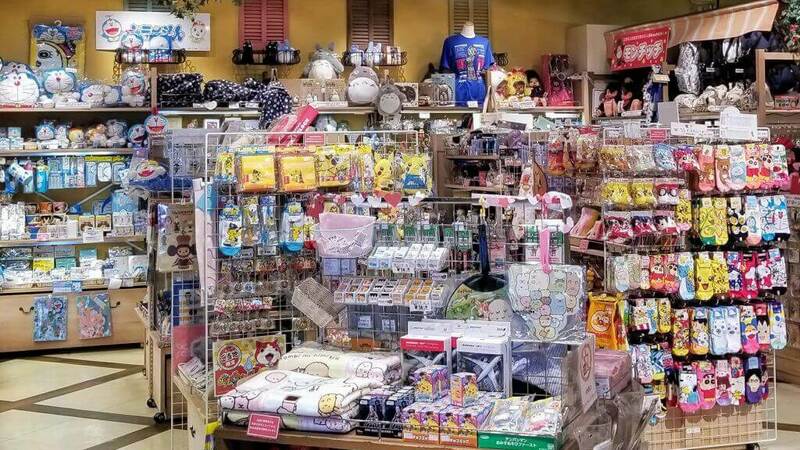 There are also other specialty stores for characters, so why not try searching for limited items of popular characters there? 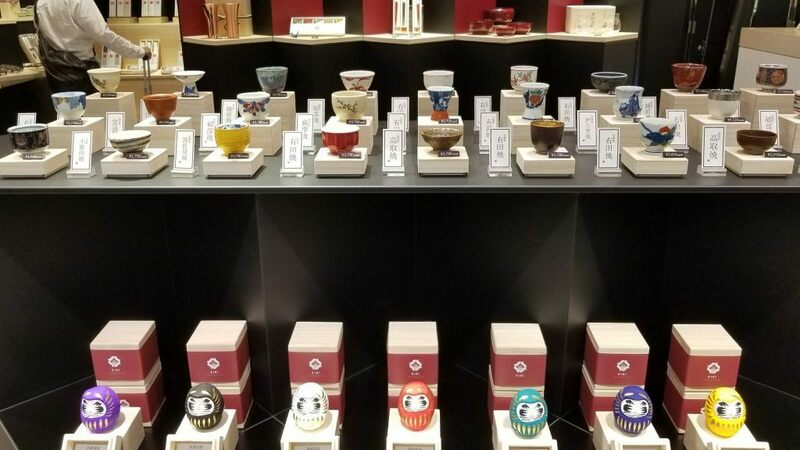 Of course, Japan-like unique items were also multiple. 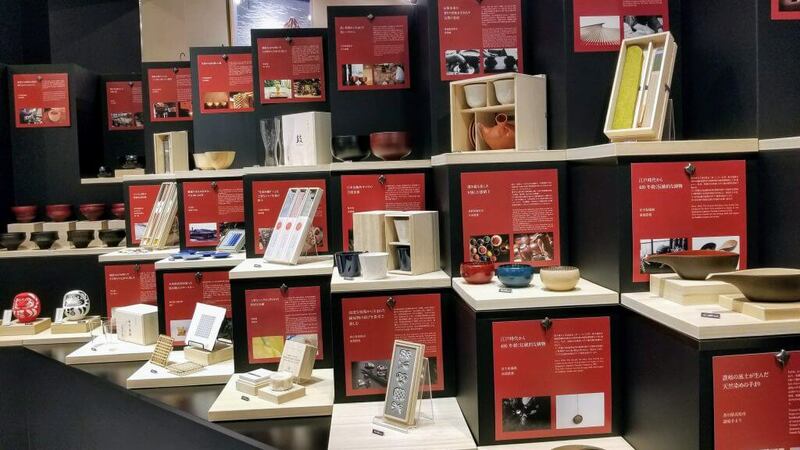 Traditional crafts in all over Japan and so on. 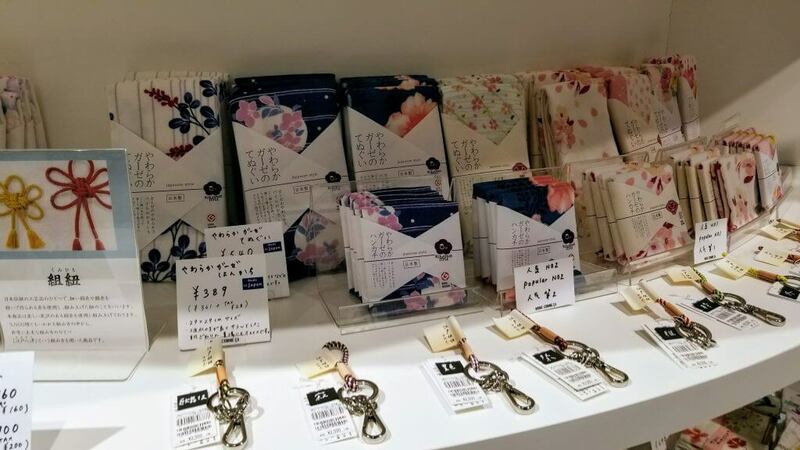 It would be perfect for souvenirs, like tenugui and kumihimo. 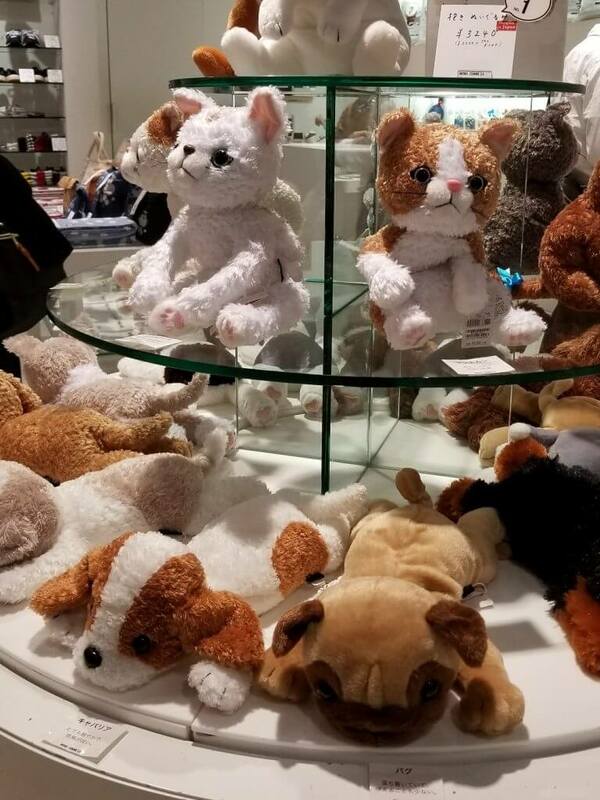 The one after another, other popular items appear! 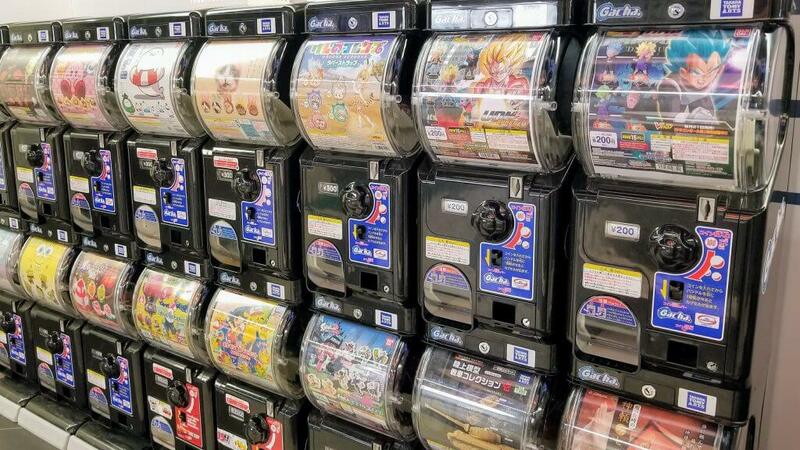 Amusements are also enriched in addition to shipping. 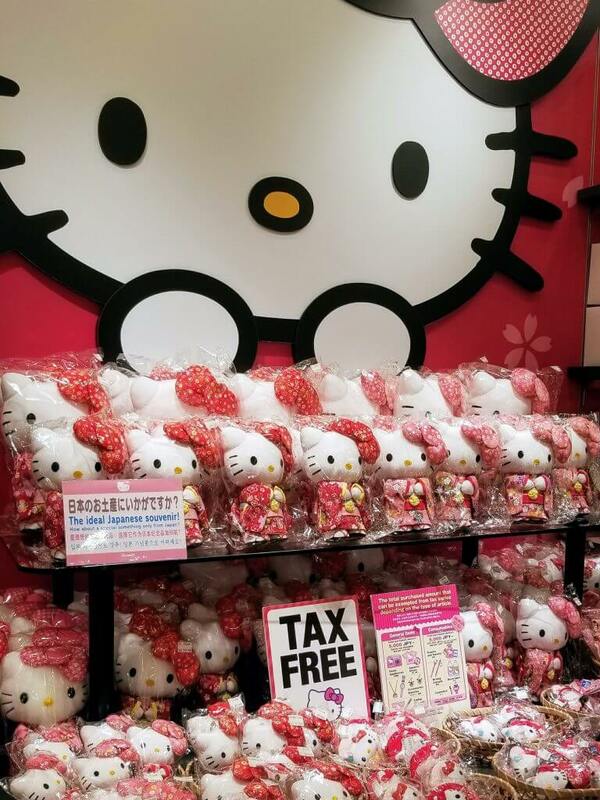 There are also capsule toy and photo boothes. 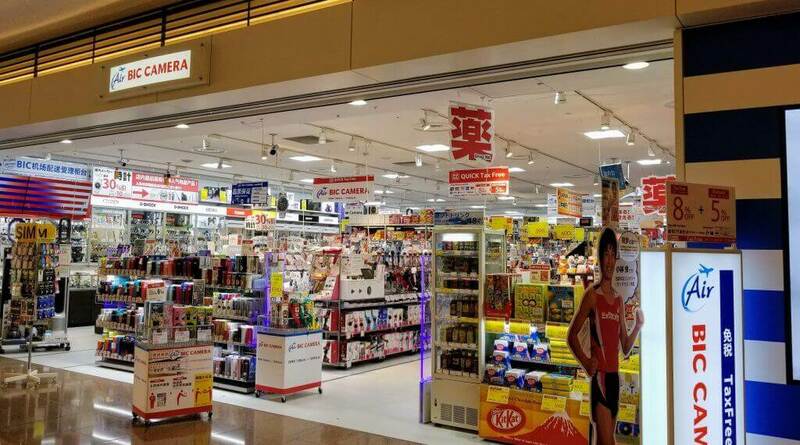 Please note that all the stores we introduced this time are located on outside, so you should go before the departure procedures. 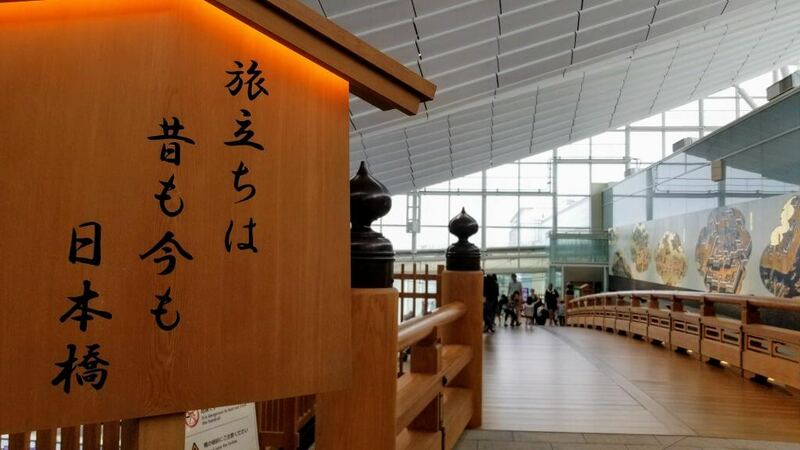 If you have time at Haneda Airport before returning home country, please look around for finding souvenirs you could not buy during your trip. Of course, after returning home, do not forget to check SUPERDELIVERY because you can buy items we introduced this time!